Dana Point historic homes date back to the early part of the century and are often found in the Lantern districts in Dana Point, California. These homes can offer potential tax savings as well. 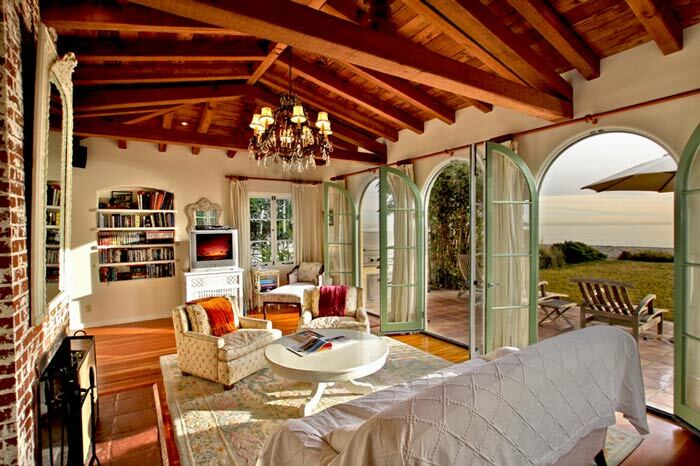 In Dana Point, historic homes are often referred to as Doheny houses and Woodruff Houses. 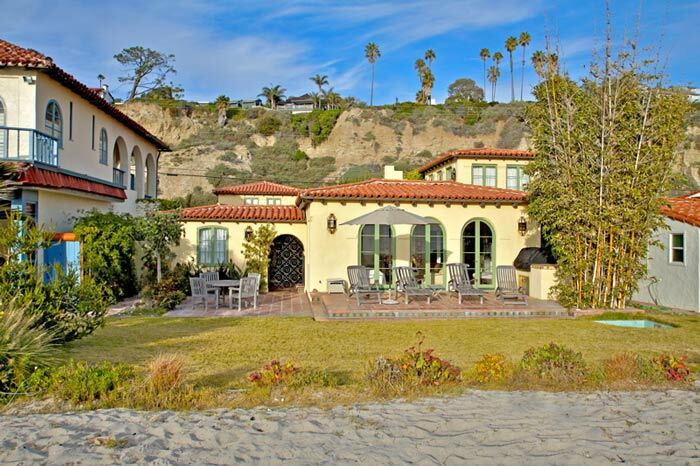 Doheny historic homes can be found located on the beach in the gated community known as "Beach Road." There are still 5 original historic homes that were built in the mid 1920's and still exist today. Historic homes can be found near the downtown area of Dana Point as well as along the bluff in the Capistrano Beach area. Owners of these properties are often eligible for the Mills Act will offers huge tax savings to maintain these historic homes. 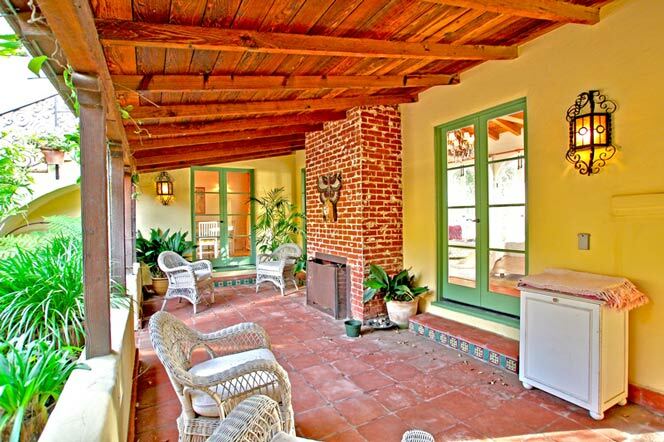 All the current available historic homes for sale and for lease are listed below. Please contact us with questions regarding any of these properties. The earliest Dana Point historic homes were built in 1927 and can be mainly be found in the Lantern Village and Capistrano Beach areas. The Dana Point city planning department has a list of these historic homes that were built before 1940. Many love these homes for their original character and charm that can only be found by purchasing an older home. 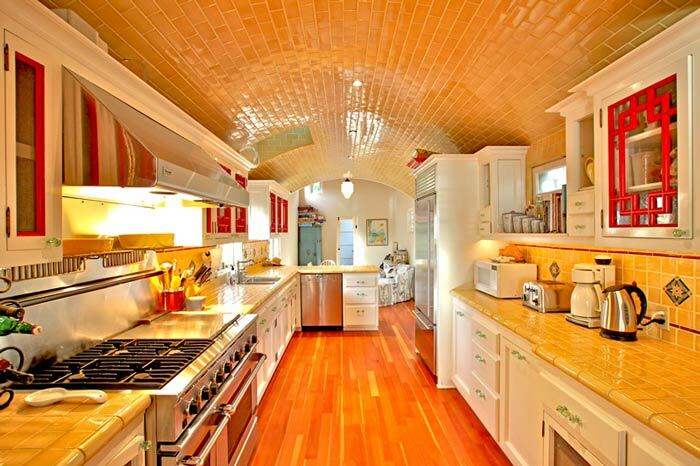 Below are some photos from historic homes in the Dana Point area. Please contact us with any questions. Based on information from California Regional Multiple Listing Service, Inc. as of April 20th, 2019 at 1:23pm CDT. This information is for your personal, non-commercial use and may not be used for any purpose other than to identify prospective properties you may be interested in purchasing. Display of MLS data is usually deemed reliable but is NOT guaranteed accurate by the MLS. Buyers are responsible for verifying the accuracy of all information and should investigate the data themselves or retain appropriate professionals. Information from sources other than the Listing Agent may have been included in the MLS data. Unless otherwise specified in writing, Broker/Agent has not and will not verify any information obtained from other sources. The Broker/Agent providing the information contained herein may or may not have been the Listing and/or Selling Agent.